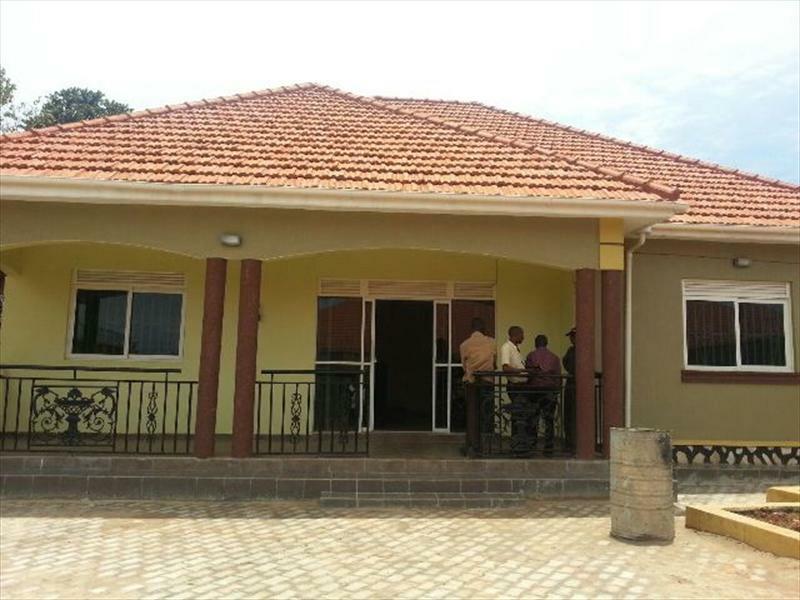 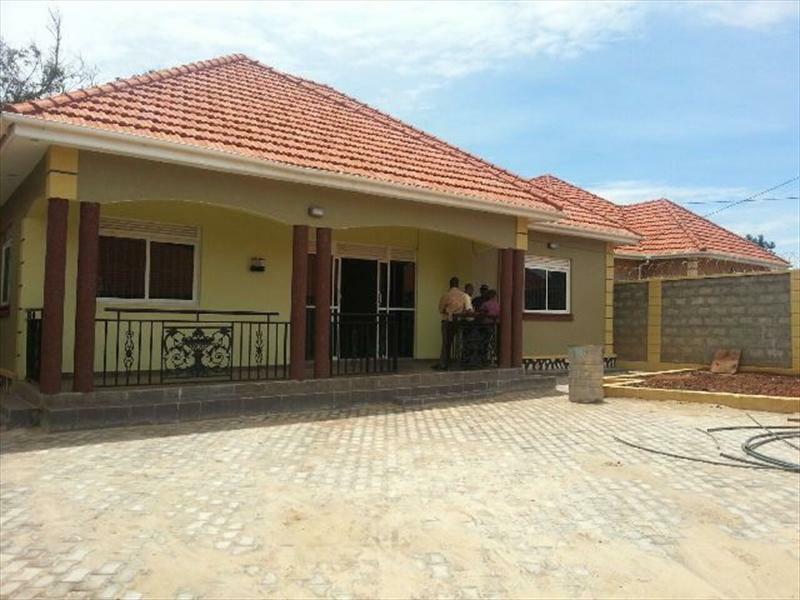 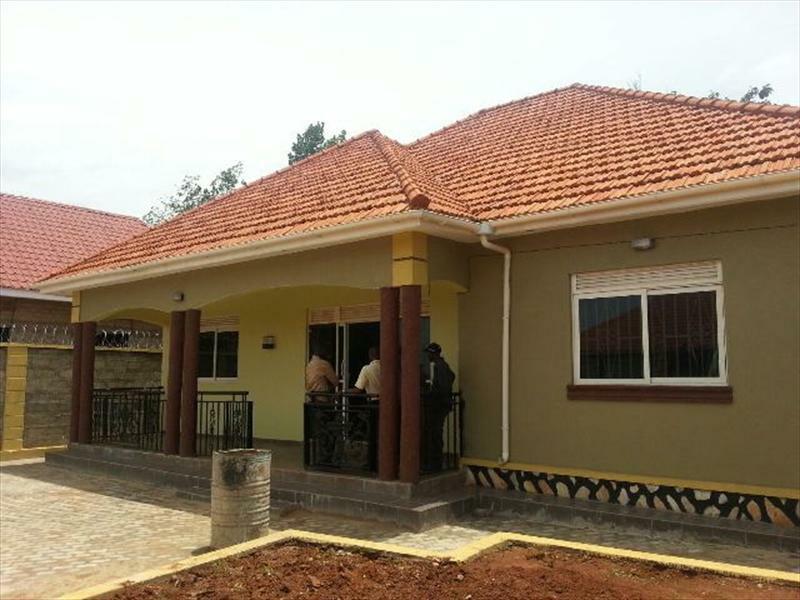 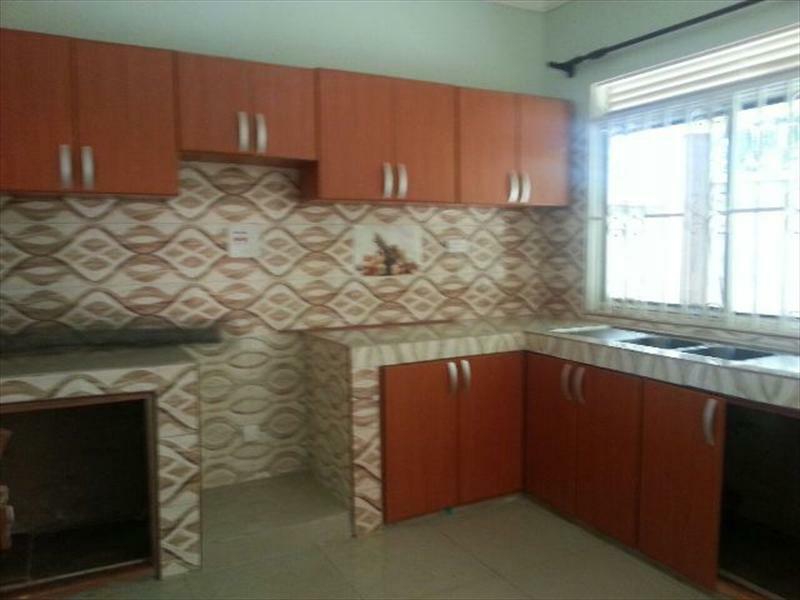 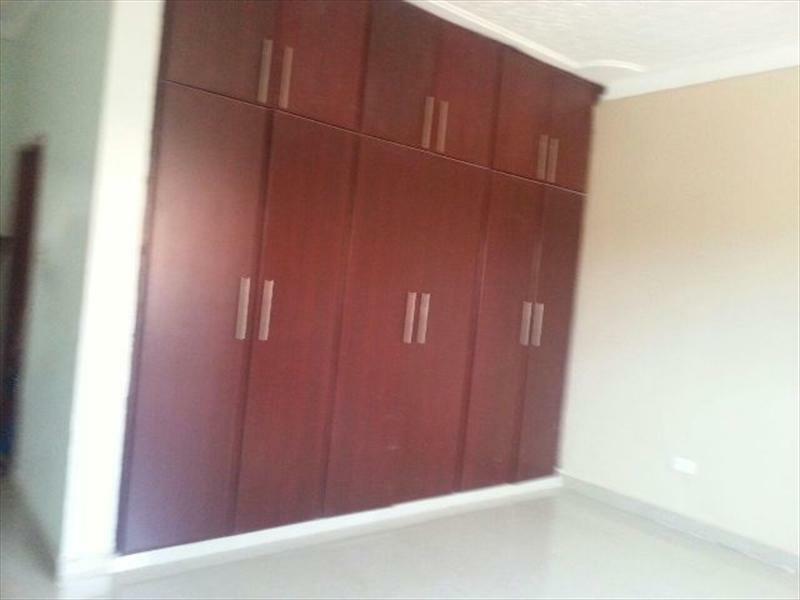 4 Bedroom banglow for sale at Namugongo. 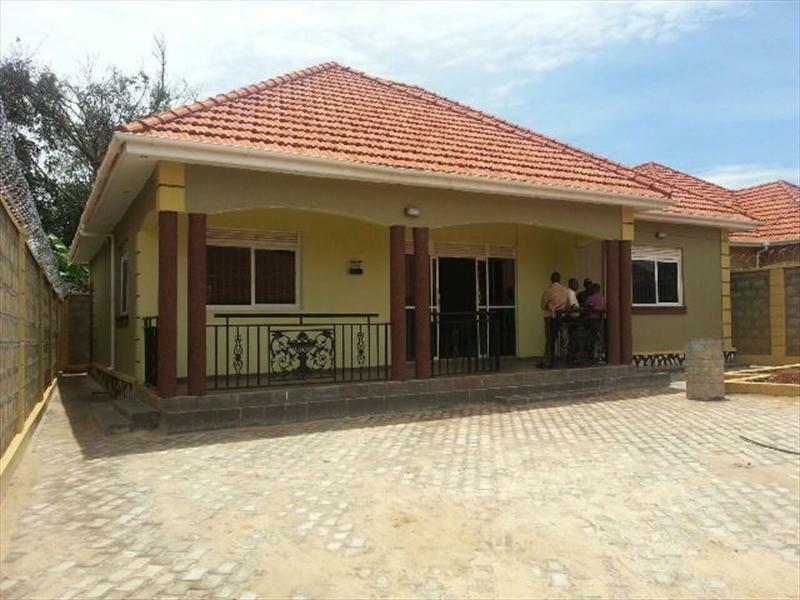 It has 3 toilets and 2 bathrooms with spacious sitting room and dining space and servant quarter. 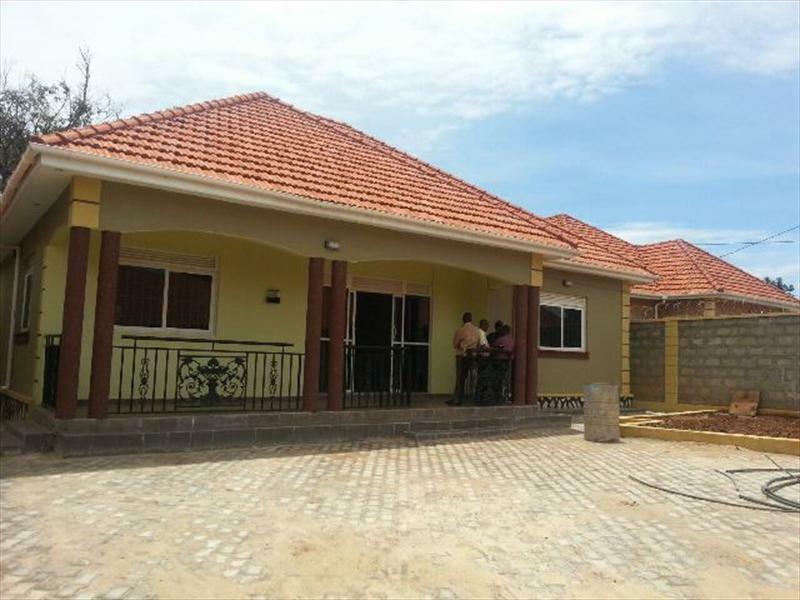 The price is 270 millions ugx but slightly negotiable depending on the payment terms. 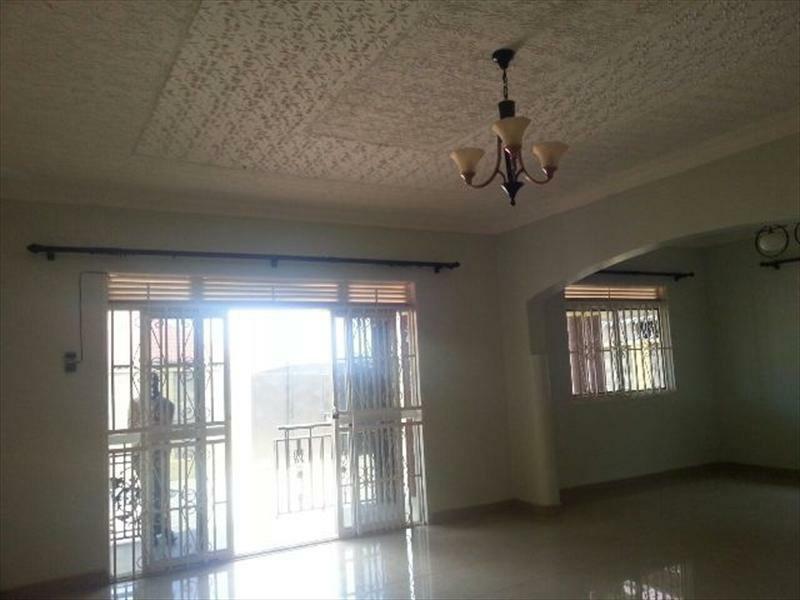 Am interested in viewing this property (with code 8691) on 4/20/2019 at 3:00pm, please confirm my appointment.